Just weeks away from Man of Steel's official trailer unveiling (set to screen prior to The Hobbit: An Unexpected Journey in theaters and online), Warner Bros. has revealed a new poster for the upcoming Superman film. 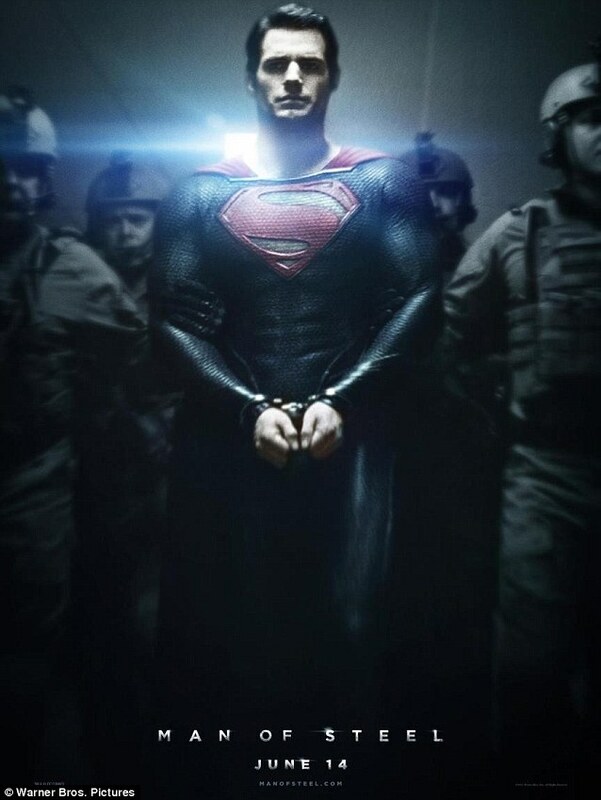 The poster sees the latest Superman, Henry Cavill, in handcuffs among what looks to be military personnel. Will it be a case of a frame job or the superhero ruffling the feathers of someone with great authority? We'll just have to wait and see when the Zack Snyder-directed film hits theaters on June 14.